Free sock patterns for Dad! With the holiday season upon us, many knitters and crocheters are packing their bags to visit family far and wide. 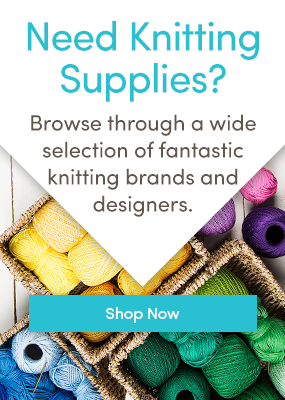 Earth friendly yarns for Earth Day! The Best Collection of FREE Christmas Knitting Patterns!